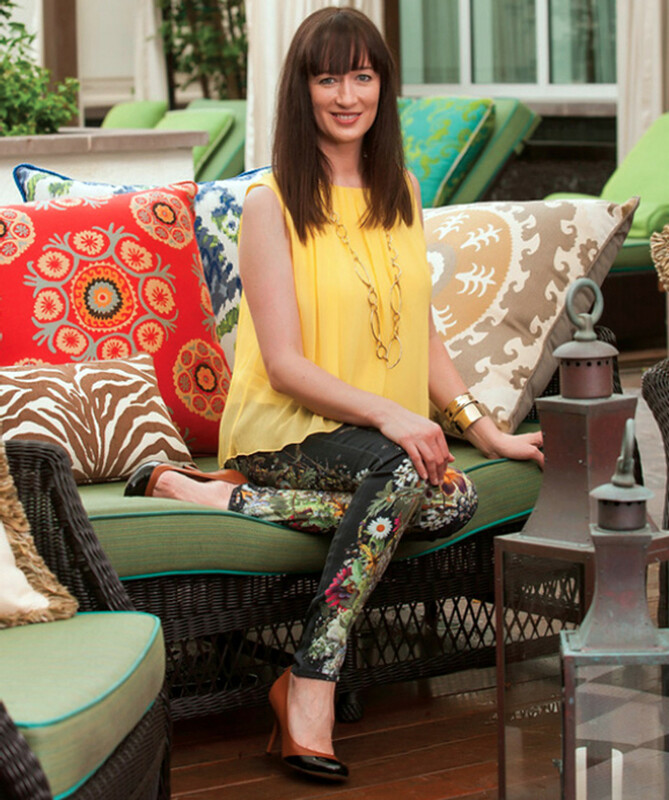 Elaine Smith is a line of luxurious indoor/outdoor pillows that resist rain, sun and stains. These soft and stylish pillows are all handcrafted using sophisticated fabrics in rich colors and intricate patterns. With fabrics that are created to withstand whatever children, pets and life can throw at them, Elaine has created a line of pillows that are, quite accurately, Inconceivably Outdoor.